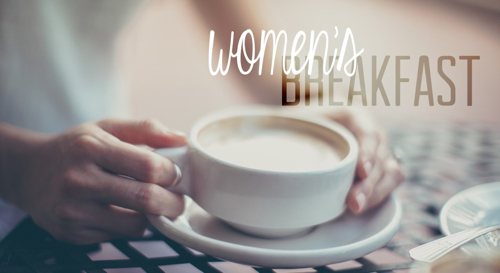 Our Women’s Breakfast group meets on the first Saturday of each month and welcomes all women to join us for a time of bonding and fellowship. Meetings are held at 8:30 am at the Snooty Pig in Keller (1540 Keller Parkway). We hope to see you there.